Legal Land Use — What is Intervention in Court? FILE A CASE OR JUST INTERVENE? You may have heard about one of our off-road groups “intervening” in a court action. This is not the same as filing a lawsuit. Herein we will explain what it means to be an “intervenor” in a court action, and why it is an essential part of our land use and access efforts. Legal actions can be described as offensive and defensive. To intervene is a defensive maneuver that can save the day for us, by ensuring we have a seat at the table when recreational decisions are made. 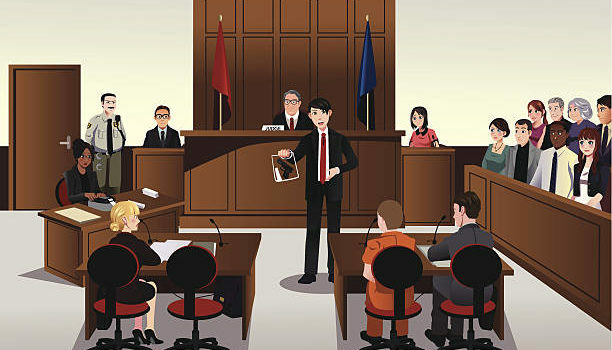 The core of the defensive maneuver is the “defendant Intervenor” play. 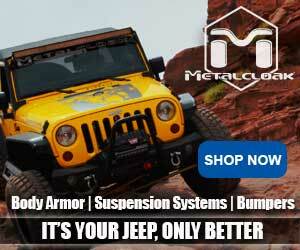 Off-roader organizations intervene in lawsuits filed by the anti-access crowd as a defendant. Sometimes, we can mix the offensive and defensive play as well. This is an excellent way of making sure no federal judge decides (about our trails and our sports) without hearing from the people who use them. An Intervenor allows the OHV community to directly oppose the arguments made by the radical anti-motorized crowd. 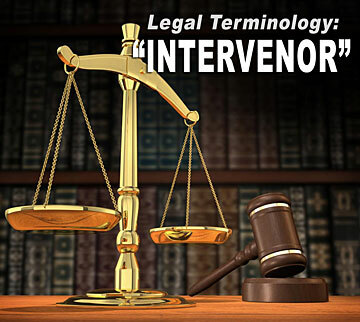 Specifically, to intervene (become an Intervenor) a person or group that was not part of an original lawsuit, must show that they will be directly harmed by the court’s decision. Often, larger organized recreation groups act as representatives of people who have a direct concern in the legal issues. Interveners (and others) become a player in the outcome of a lawsuit they were not originally part of. They often request intervention because the agencies defending the lawsuit may not fully represent off-road interests, or worse. Being an Intervenor is a GOOD thing. Intervention is far more cost effective than offensive litigation and gets our issues, facts and opinions in front of the judge who would otherwise only hear from the feds and the anti-access group suing them. Obviously, the only option is for off-road groups to intervene on behalf of the federal government most of the time. We seldom find ourselves intervening on behalf of those who wish to shut us out of public lands. Note: the entire process to get to this point means the intervenor was involved in the National Environmental Policy Act (NEPA) Scoping as well as reviews of documents like an Environmental Impact Statement (EIS). This gives the group “standing” in order to prove “harm” could be done if we don’t have a seat at the table, with a chance at a favorable decision. Sometimes enthusiasts’ question whether it would be stronger show of force to file a “real” lawsuit as a plaintiff instead of “only” an intervention. Fighting for OHV access is fighting for OHV access, no matter whether we carefully choose the fight on offense or are defending against a bully who attacks in our home. Public land access issues involve a complex web of law, policy and intangibles. Picking the “fight” is a choice best made with caution and wisdom. When the bully brings the fight to us, we believe doing nothing is not an option. So, when you hear about national/regional or state associations like the California 4Wheel Drive Association (C4WDA) or some other off-road group intervening on your (off-road) behalf, please thank them! A donation to their legal fund would be even better! Great article on how the process works to protect our access. Great clarification Del. I appreciate the clear definition. Thanks for the simple explanation of a complex topic! Great article for explaining the differences in the types of involvement. One aspect many groups tend to ignore is the negative impact on handicapped or disabled (I prefer the term “challenged” ) when it comes to the use of motorized vehicles going off-road. In many cases this is the only way a person can get out to see the more wild areas. I have several “challenges” which affect me. The worst one is the normal challenge of getting older. I also have issues with walking and climbing (arthritis and asthma). I have friends who have severe challenges in mobility but they are able to drive. Their issues need to be considered when challenging some of the ill-thought out efforts to close off the roads and trails. Again, thanks for your insights on all efforts to keep the trails open.